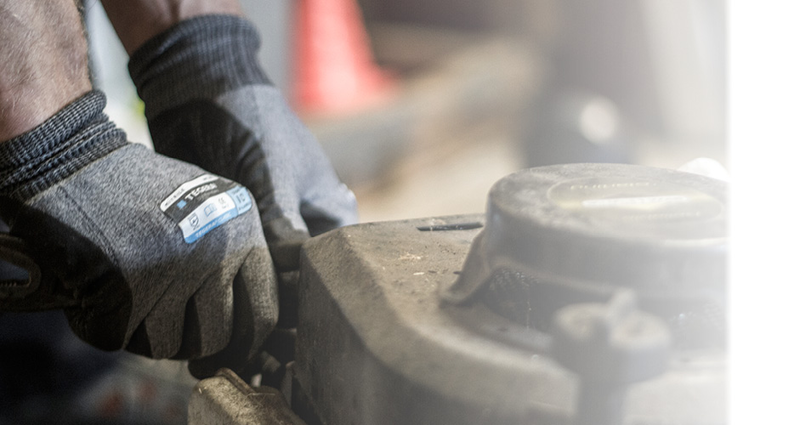 At Rimrock Agencies, we’ve been sourcing, stocking and servicing the best whipper snippers in the outdoor power equipment industry for over 50 years. Based in Rockhampton, we understand the different applications our customers have for their whipper snippers, and stock our products accordingly. Whether you’re looking for a 4 stroke whipper snipper to clean up the edges after a mow at home, or are wanting to clear weeds from kilometers of fence line, we have the right product for you. Not only do Rimrock sell the best premium whipper snippers, but we stock their associated accessories, spare parts and running products for your convenience. Rimrock also offer repairs and servicing on almost any make or model of whipper snipper. It is because of this, we have become the one-stop-shop for outdoor power equipment in Rockhampton. 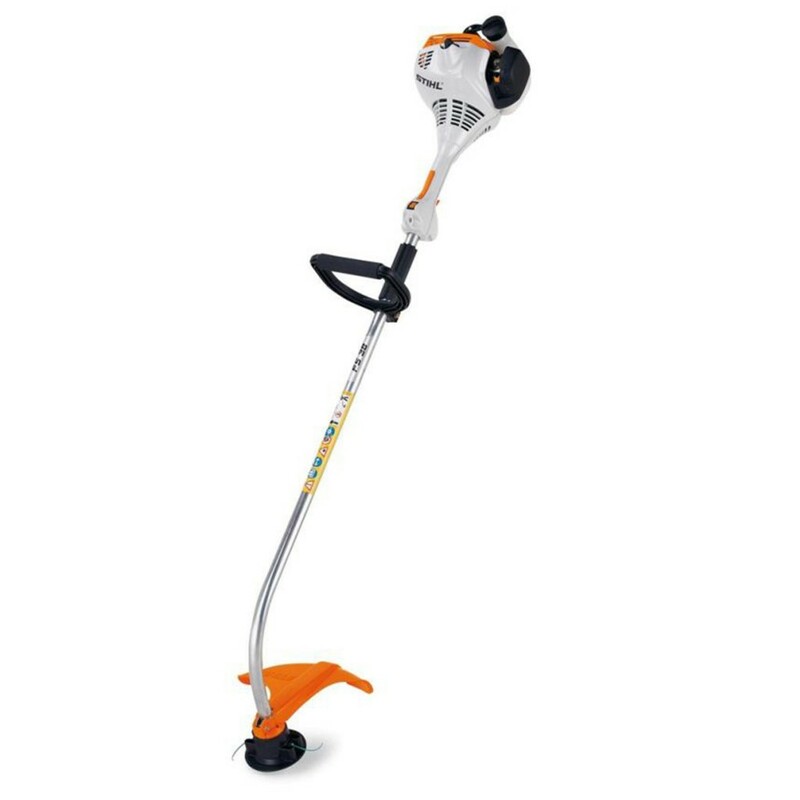 Looking for a new whipper snipper? Each of our whipper snippers come with at least a 2 year warranty, and are products that have been tested and proven over many years of supplying and servicing whipper snippers. At Rimrock, we only supply equipment that we are happy to stand behind. As well as all of the spare parts, accessories and running supplies you could possibly need for your whipper snipper. To look through our range, feel free to drop into our showroom during opening hours, one of our team members would love to speak with you regarding your situation, and needs for a whipper snipper, helping to match the right product. Visit us at our showroom for any enquiries related to the supply or servicing of any whipper snipper. Visit us at our showroom for a chat with one our team members. We’ll use our knowledge and expertise to match the right whipper snipper with your situation.